eSports has a global revenue of US$745 million and an audience size of 385 million in 2017. By 2020, it is estimated that eSports will generate more than US$1 billion in global revenue and nearly double its audience to 600 million. 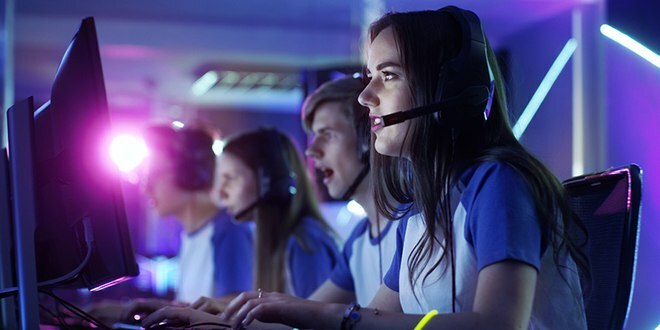 YouGov's eSports Report in Australia, China and Singapore explore the attitudes towards these markets – who currently watches eSports, what they are watching and where, and also if and how they plan to watch eSports again. Download a FREE copy of the eSports report by filling in the below form!